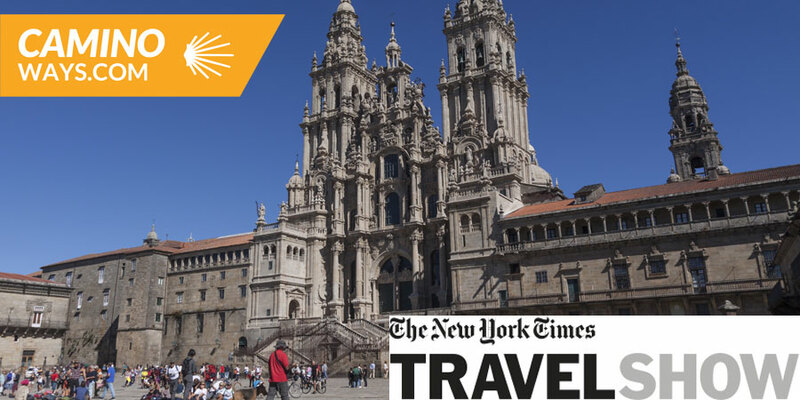 The CaminoWays.com team is thrilled to be taking part in the 2019 edition of the New York Times Travel Show, taking place in January 25-27. Come to meet us at this fantastic show, you will find us at stand 665 for the duration of the show. Find us at Stand 665. Halls 3D/E at the Jacobs K. Javits Convention Center, 655 West 34th Street, New York. Volker and Esther will be available to answer all your questions about the Camino de Santiago and all our fantastic trails in Ireland, Italy, France, Portugal and Spain. Whether you are a solo traveller, part of a group or would like to join a guided tour, we have the perfect trip for you. On Sunday 27th at 11.15am, our COO Volker will be introducing the Camino de Santiago and other wonderful hiking trails at the Europe Stage. 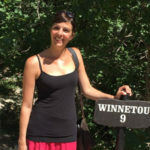 Later on that day, at 3pm, our Sales Manager Esther will be available at the Meet the Experts sessions to answer all your questions about the Camino de Santiago routes in Spain, Portugal and France, as well as other great hiking trails in Europe. We only have a limited amount so make sure you get yours! Friday will be a day dedicated to the travel trade so if you are a travel agent looking to partner with CaminoWays.com, come to visit us. You can get a VIP pass to come and see us at the show, using code CAMINO2, here: New York Times Travel Show Agents. Let us know if you’d like to arrange an appointment during the show; contact us at grouptours@caminoways.com. We’ll have fantastic prizes up for grabs with a top prize of $1000 to spend at CaminoWays.com; as well as 10 % OFF all trips booked during the show.